100 boats will take to Alum Creek Reservoir at the New Galena Ramp on Saturday, June 1st in search of the biggest bass. Will you be one of them? 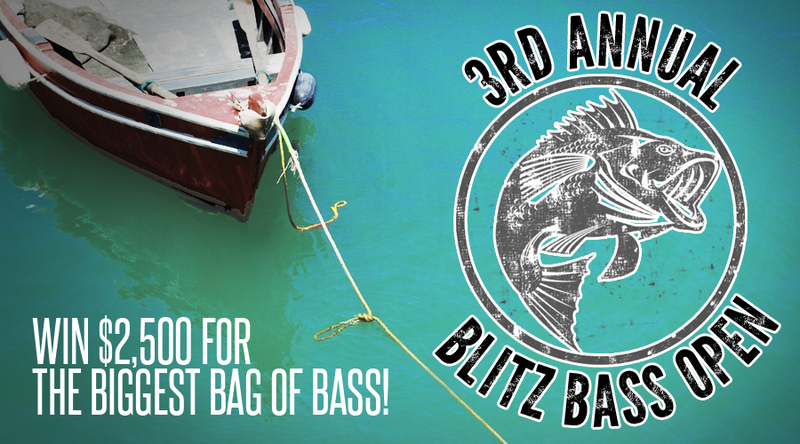 Registration is open now and it's only $90 per boat so we expect to fill up fast. Plus Smokin' Pig BBQ will be out with lunch that day! Mail the registration flyer and payment to 6595 Saylor Ct - Canal Winchester, Ohio 43110. Tournament spots are secured through mailed in registration forms, any payment without mailed in forms will not be complete and tournament spot is not secured.